Doctors should be the only ones choosing the most appropriate treatment for patients. 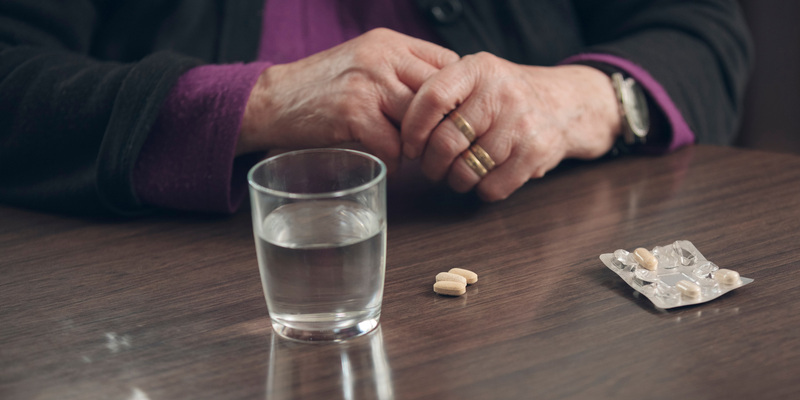 Blood cancer patients continue to face restricted access to the medicines prescribed by their doctors and are forced by insurance companies to pay up to half the cost. 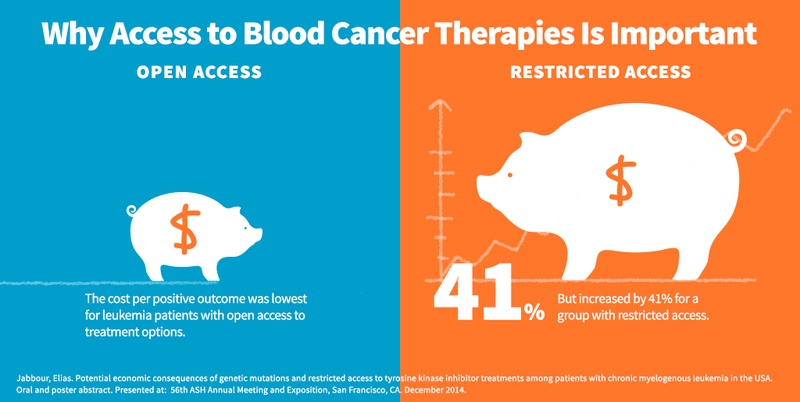 Yet two studies suggest that providing better access to blood cancer therapies not only improves outcomes but also lowers total costs. 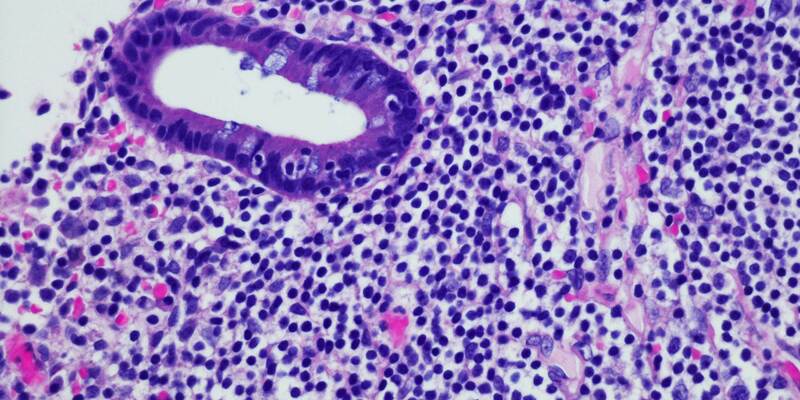 The first of the two studies looked at chronic myelogenous leukemia (CML). Survival rates for this cancer rose 95 percent between 1990 and 2007, helped in part by the approval of five therapies in a class known as tyrosine kinase inhibitors (TKIs). 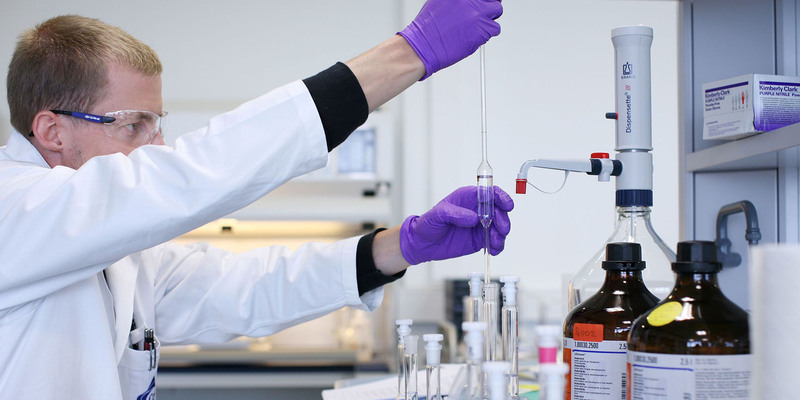 While TKIs all work in basically the same way, patients respond differently to each depending on several factors, including genetic mutations that may make the cancer resistant to some of the treatments. Jabbour and colleagues modeled 1,000 hypothetical CML patients broken into three groups. One group got TKI A, another got TKI B, and the third could choose either. They then estimated how well the patients fared and the total costs after 12 months of treatment. 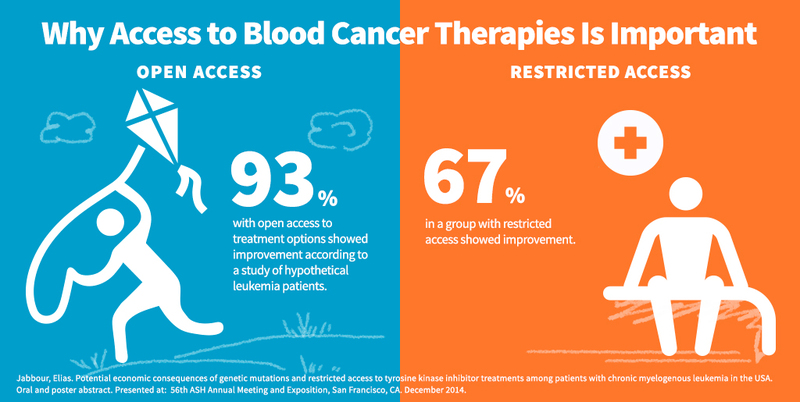 While 93 percent of CML patients with access to either therapy showed disease improvement, only 88 percent and 67 percent in the two groups with restricted access achieved the same. 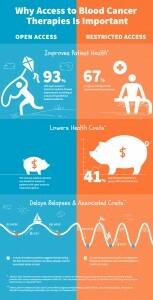 Benefits went beyond patient well-being; open-access treatment was also more cost-effective. The cost of disease improvement was 5 percent and 41 percent higher in the two restricted-access groups than in the open-access group. While there’s no progression, it reduces the need for healthcare resources such as tests and office visits. That kind of medical care far outweighs the cost of a drug. Similar findings were shown for the blood disorder multiple myeloma, for which therapies have extended disease-free periods for patients. 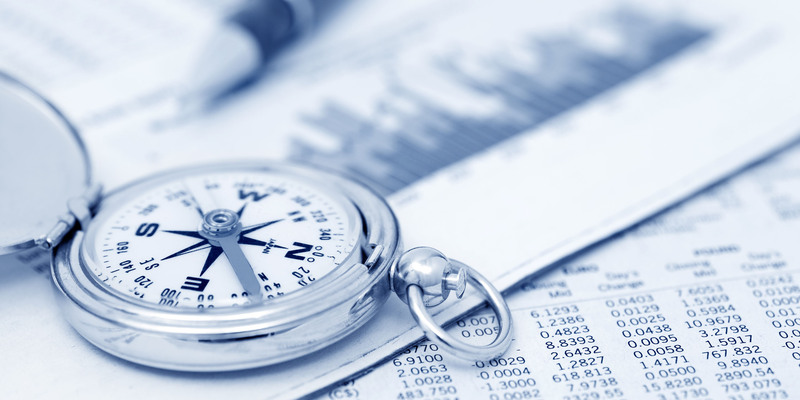 Steven R. Arikian, MD, managing director at healthcare consultancy Genesis Research in Hoboken, NJ, looked at how relapses — and, by extension, lengthening the time between them — affected costs for nearly 1200 patients with multiple myeloma. 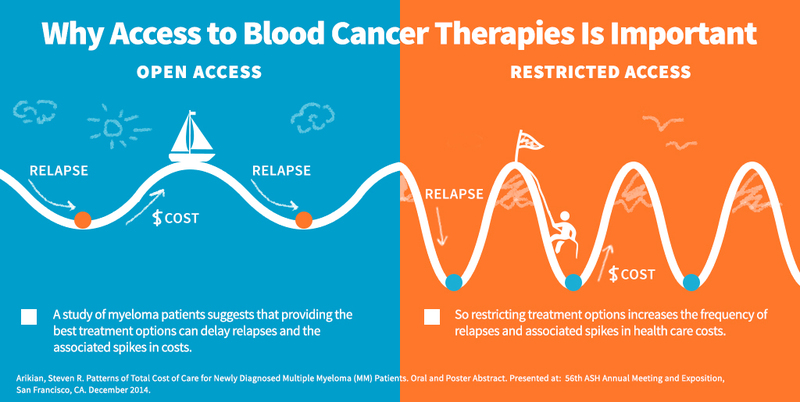 But to get this health economic benefit, multiple myeloma patients need access to the most appropriate treatment options for their individual disease. And they might need to take those therapies longer than was once deemed typical. To ensure better access, we need legislative changes such as those supported by proposed The Patients’ Access to Treatments Act and Cancer Drug Parity Act. 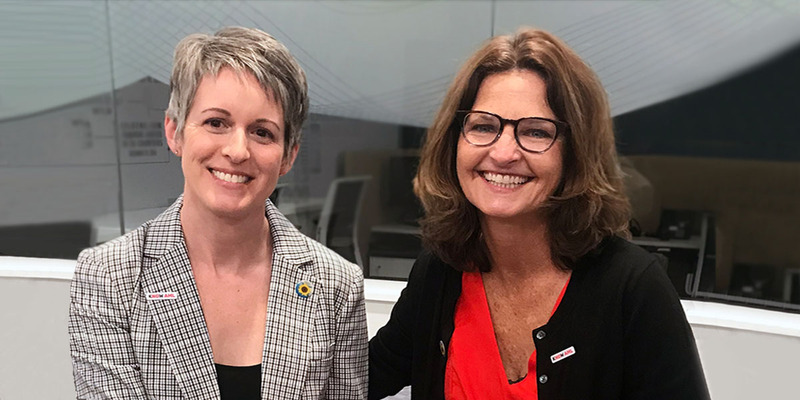 The Leukemia and Lymphoma Society and the Patient Equal Access Coalition are encouraging patients and families to support these bills by writing letters to their representatives.